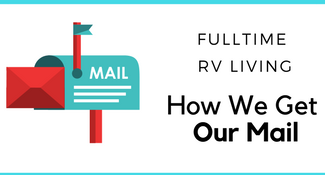 What’s stopping you from heading to Texas? Did you know that there are a ton of free things to do in Texas, it’s just a matter of finding those free things. Of course, you know I’ve done the hard work for you! When you’re traveling, finding the free stuff is always the best. The less money you spend on attractions, the more money you have to do other stuff. 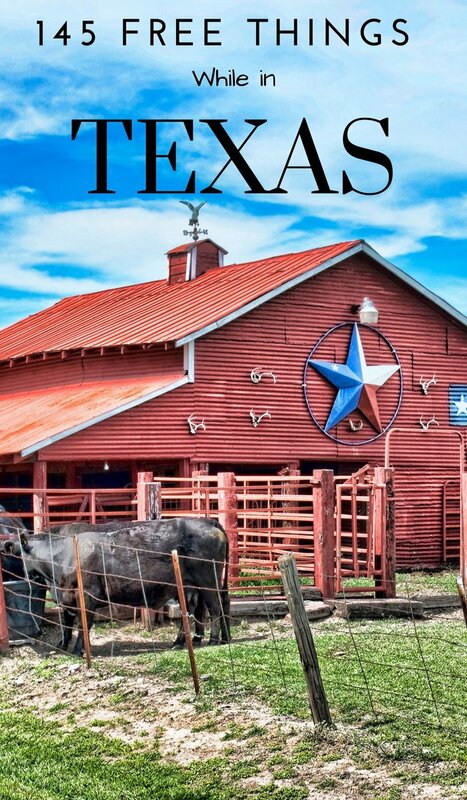 If you are planning a trip to Texas also make sure to check out our Top 51 Things to do in Texas & Other Tips for Your Texas Vacation. 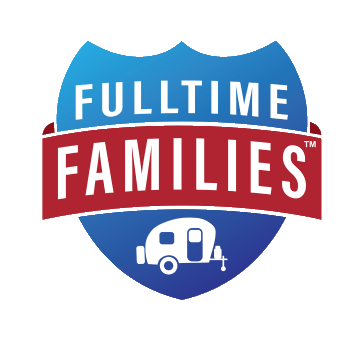 It’s full of things to do money saving tips, where to stay, eat, shop, and more! 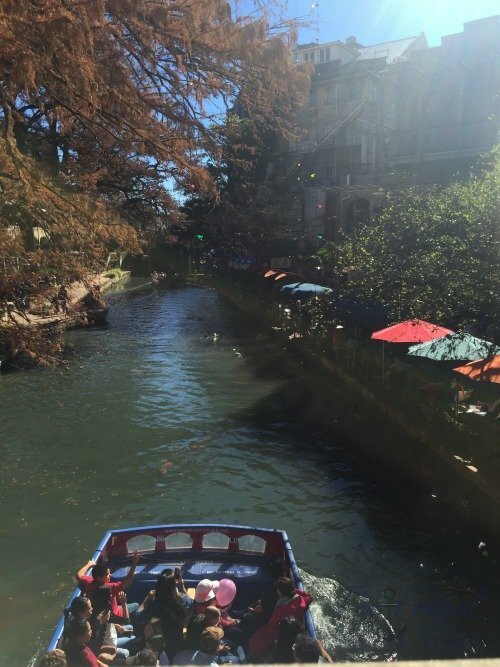 San Antonio Riverwalk – If you love to walk and love San Antonio, then you’re going to love the San Antonio Riverwalk. There are plenty of walkways to wind up and down and around. The best part is that it’s free! 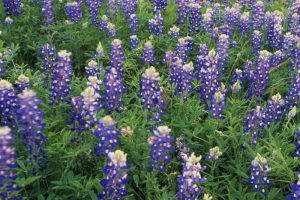 Little Elm Park – When you can’t get to the beach, Little Elm Park is the next best thing. It’s right close to Lake Lewisville. 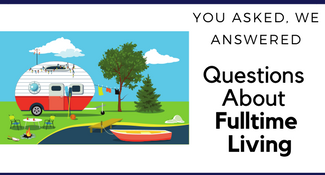 Camp, marinas, boating, and anything else you can imagine can be done at Little Elm Park. This is located close to Dallas. Dallas Museum of Art – Raise your hand if you love art. What’s even better is the Dallas Museum of Art is free. 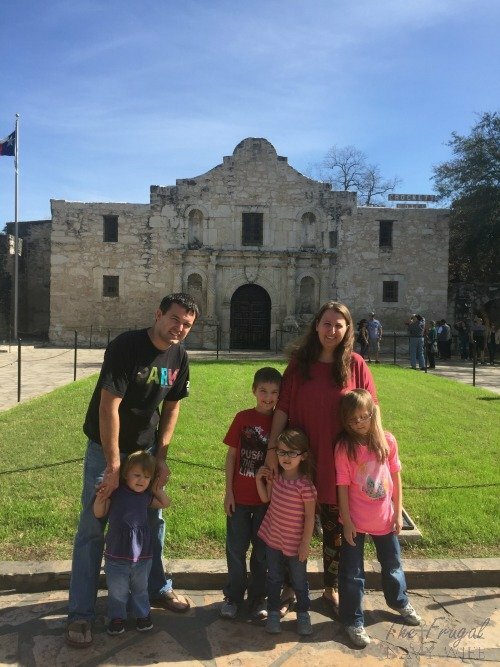 The Alamo – Get a little history in during your trip to Texas. Check out The Alamo. It’s free for families and it’s open all year round. The Alamo is an important part of Texas history. People fought here to help give birth to Texas. This is truly an amazing free thing to do while in Texas, but also very educational. 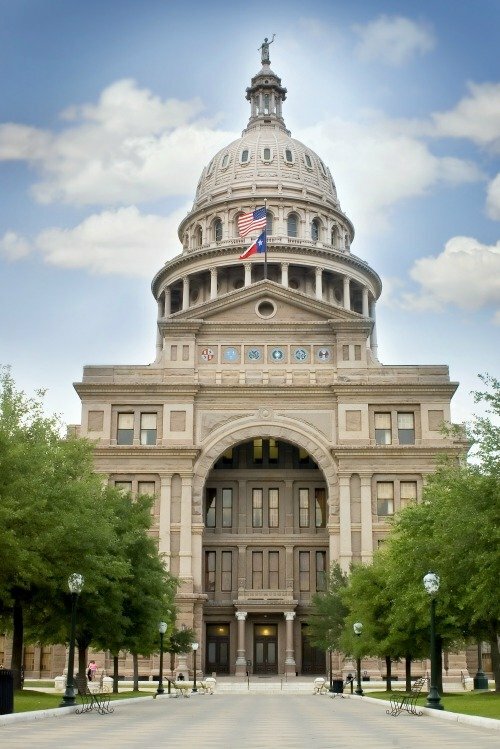 Texas State Capitol – Wanting to get a little more education in, while visiting Texas? Make sure you check out the Texas State Capitol. Boca Chica – A tourist free location to enjoy the beach is called Boca Chica. 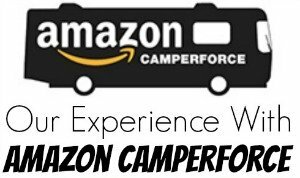 It’s a remote area but a great place to enjoy Texas for FREE! Space Center Houston – While getting into the Space Center in Houston isn’t always free, you can check for discount tickets and low-cost days. You can even use the CityPass to come and visit Space Center Houston. FORT WORTH, TEXAS, March 15. The Fort Worth Stockyards on March 15, 2017, in Fort Worth, Texas. A Welcome Sign at the Fort Worth Stockyards historic district in Fort Worth, Texas. 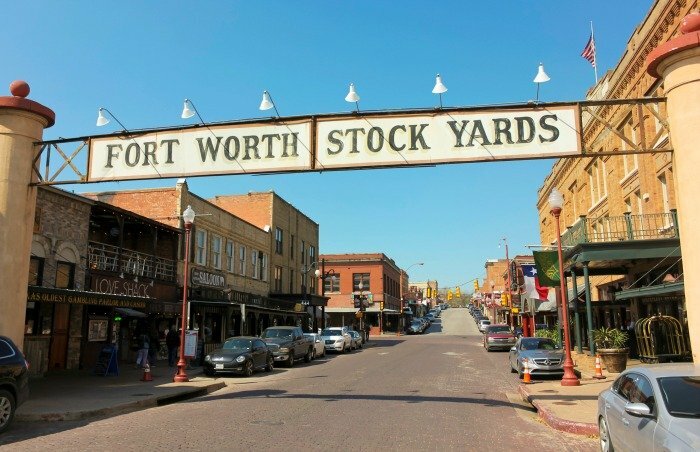 Fort Worth Stockyard – Spend some time in Fort Worth’s historic district. You can walk along the original brick walkways and wooden corrals. Fort Worth Botanic Gardens – Texas isn’t given enough credit for how beautiful it is. The Fort Worth Botanic Gardens, which is free, gives you a wonderful idea of the hidden beauty of Texas. 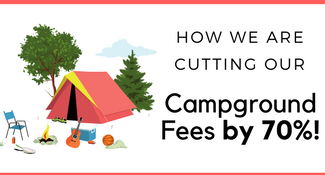 Keep in mind the general garden is free, but it may cost extra to do the other gardens. Rockport Beach – Known as Texas first blue wave beach it is one you should have on your radar when visiting the state. There are many animal sighting here. 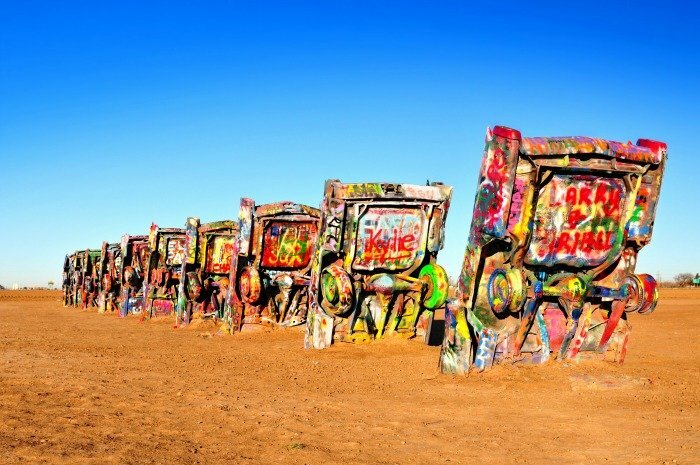 Cadillac Ranch – Yup, driving alongside this attraction, in Texas, will leave you wondering where they found all these Cadillacs at. Texas Oddities – Going alongside the roads in Texas, you never know what you’re going to see.